More than half of female employees admit to feeling financially unprepared for their retirement, according to new research. The research finds that over half of female workers feel financially unprepared, compared to around a third of male workers. The Lifetime Savings Challenge Report 2017, which seeks to understand how employees are saving, where they need help, and the level of support available, reveals that there is a clear and distinct gender savings crisis in the UK which needs to be addressed. When it comes to pension saving, the average amount in a woman’s workplace pension scheme is less than half that of their male colleagues (£53,000 vs £120,000). Worryingly, women are twice as likely to have less than £5,000 in workplace savings compared to their male counterparts. 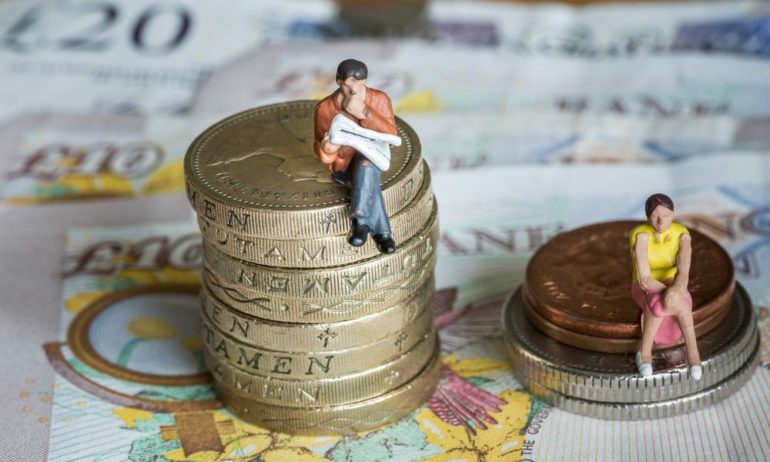 This savings gap is perpetuated by a significant pay divide, with the mean annual salary of women surveyed being £27,379 compared to £37,655 for men, nearly thirty per cent less. And this is key; 42 per cent of female workers don’t think that they get enough salary and workplace benefits to save. This figure falls to 27 per cent of men. Financial confidence plays a significant role, with only a third of women feeling confident about choosing the right financial product compared to 45 per cent of men. It is here that comprehensive financial education can have a real impact, but financial educators need to consider gender when planning their guidance. Jeanette Makings, Head of Financial Education at Close Brothers said: “The savings crisis is thrown into stark relief when looked at under the lens of gender imbalance. Women are not only earning less and therefore saving less, but are significantly less confident about the savings options available and how to choose what’s best for them. Women are more likely to trust friends and family or personal savings websites, which are unlikely to be able to provide suitable and comprehensive information across the entire savings landscape.